Improve Your Health at Industry Chiropractic! In a newly developed area in Green Bay, chiropractor Dr. Tom Arbour offers modern health care in a beautiful setting. 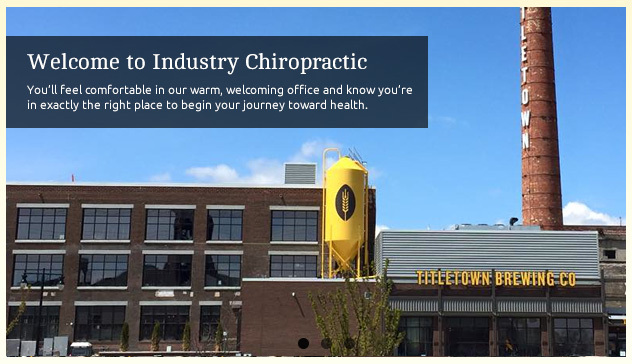 Industry Chiropractic’s warm, welcoming office is where you will be treated like family. You’ll feel comfortable and know you’re in exactly the right place to begin your journey toward health. Chiropractic care at our office starts with a thorough examination so we can determine your needs. Our doctor will discuss what’s happening in your body and how chiropractic care will address your concerns. People come into our office every day telling us how they’ve gotten better and how chiropractic has changed their life. We love to hear that we’ve made a difference in someone’s life! Our peaceful environment allows us to focus on your spinal health. health solutions you desire. 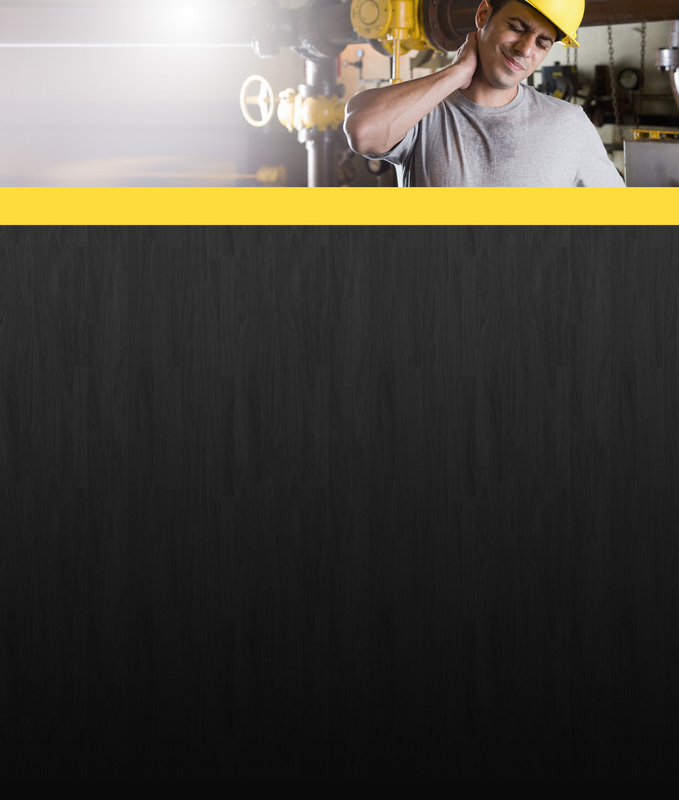 Contact us today to schedule your appointment with us! I felt very comfortable at Industry Chiropractic during my first experience with chiropractic care. I highly recommend their office!